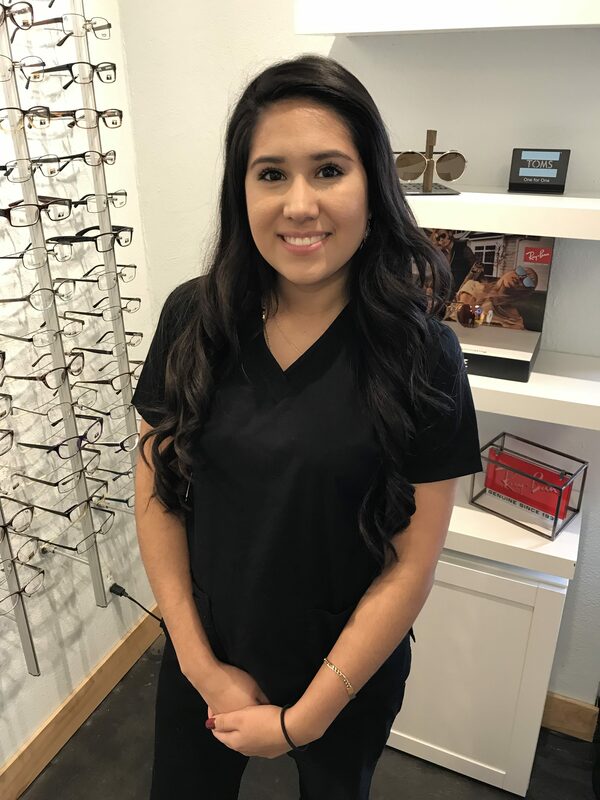 Yareli, our receptionist and optometric technician was born in Guanajuato, Mexico but raised in Austin Texas. She strives to make sure that all our patients are comfortable before having their eye exam. She is always eager to learn about the health and anatomy of the eye. She is an outgoing person who enjoys talking to people, listening to music, watching movies and eating. On her free time, she enjoys spending time with her boyfriend, Anthony and dog, Lucy.